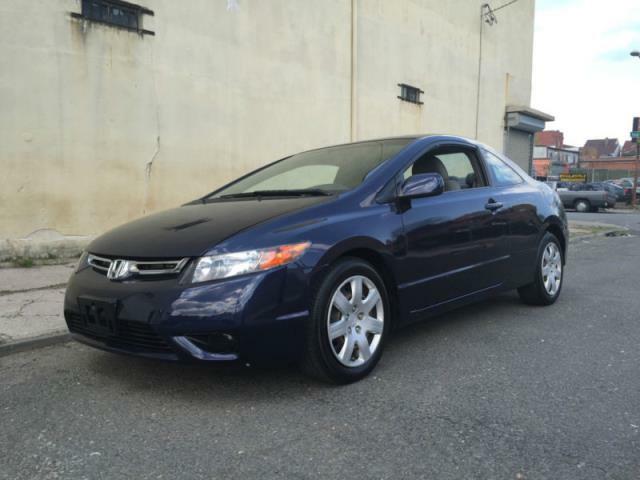 THIS IS A 2008 HONDA CIVIC COUPE 1.8 AUTOMATIC. IT IS IN EXCELLENT CONDITION. 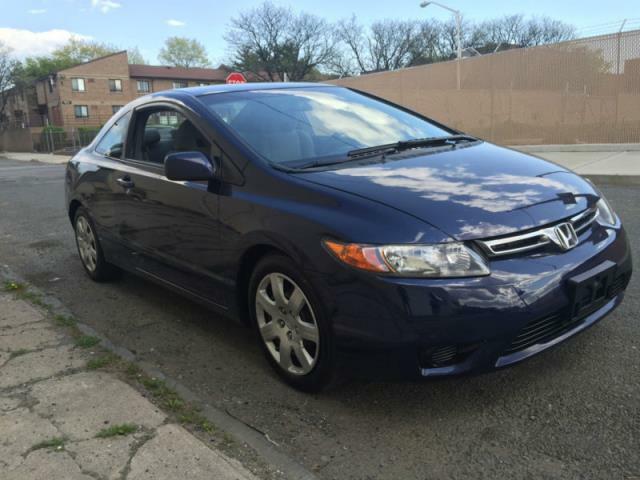 IT IS A 4 CYLINDER, REAR SPOILER, IT COMES IN A BLUE AND GRAY INTERIOR COLOR COMBINATION. IT ONLY HAS 94K MILES.